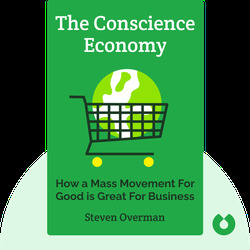 The Conscience Economy (2014) reveals the implications that our changing, hyperconnected world has for businesses and brands. These blinks guide you through the principles and strategies that are vital for any company hoping to win over the outspoken, discerning consumers at the heart of today’s conscience culture. Steven Overman is a marketing specialist and a renowned public speaker who recently joined Kodak as Chief Marketing Officer. 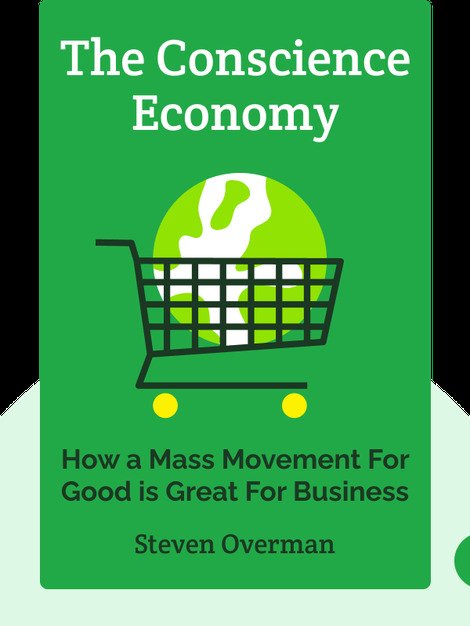 In addition to founding the marketing consultancy Match & Candle, Overman was one of the first employees at Wired magazine.